Apply today for Leadership Development Camp! Our LDC Director will get back to you as soon as possible! Leadership Development Camp is an intensive two-week program at the beginning of July that you’ll never forget. Running from Sunday June 30 to Friday July 12 in 2019, the camp is open to youth ages 16-18. 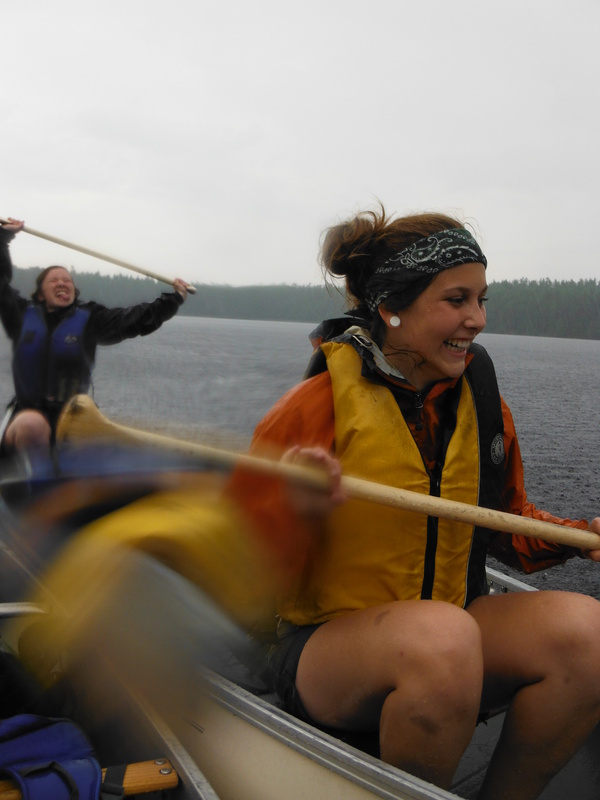 LDC includes workshops, games, small group discussions, a three-day canoe trip in Algonquin Park and many opportunities to practice leadership skills. Based on Christ’s example of servanthood leadership, LDC provides a chance for spiritual growth and reflection. It is a great way to prepare for being on staff at camp, and also looks excellent on a resume! You do not need to be an experienced leader to participate in LDC; all you need is a desire to grow as an individual and in your faith. It’s all about strengthening who you already are. The fee for LDC this year will be $485. This fee covers program costs, your room and board, and includes a t-shirt and your tuck (snacks) for the week. If you are selected to be a part of LDC, you will receive a letter and registration form with instructions on how to proceed with payment, what to bring and a health and permission form to complete. If the fee is a problem, please let us know and we will work something out – you can email our registrar to ask about our “Geared-to-Income” plan. Please plan to apply before May 15th, 2019 (although later applications may still be possible). We will begin to respond to applications in early May. To apply please email your responses to the following questions to goldenlakecamp@gmail.com. Have you ever attended summer camp as a camper? 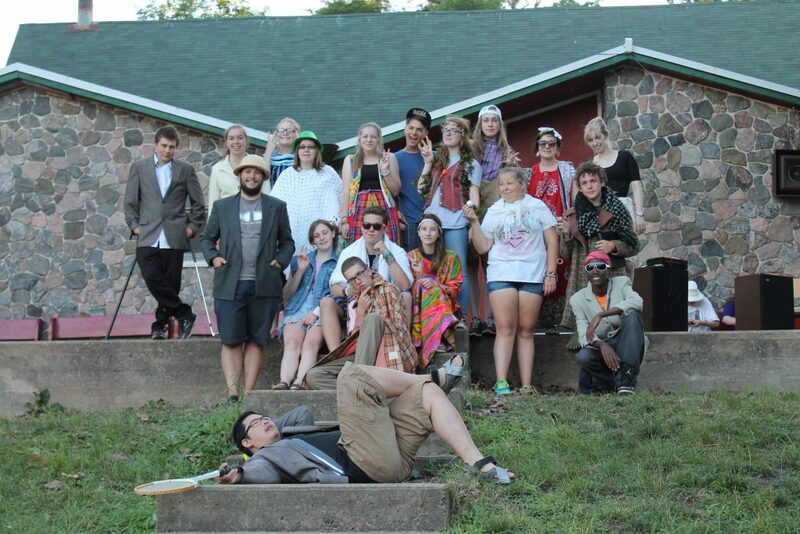 If so, what camp did you attend and how did it go? Please list any leadership experience (including training) that you have had in the past, formal or informal? Why do you want to participate in Leadership Camp? What are your greatest strengths related to leadership? What are some leadership skills you would like to improve on? What does your faith look like in your everyday life? What are you hoping to gain from participating in Leadership Development Camp?